Just knocked off work? We’ve just launched a new menu today! 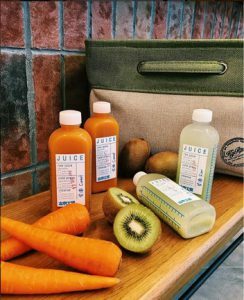 Swing by our store and try our new cold pressed carrot and kiwi amazake – as delicious as it is healthy! We’re open daily till 10pm. See you there!